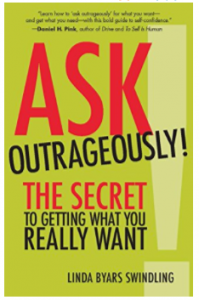 Do you want to know the secret to ask and get what you really want? Listen as negotiations expert, Linda Byars Swindling, shares her powerful ASK strategy to banish blocks and give you more confidence to ask and get what you really want. From the courtroom to the boardroom, Linda Byars Swindling knows firsthand about engaging in high-stakes communications, negotiating workplace drama, and influencing decision makers. Her specialty is helping people communicate powerfully so that others will listen. 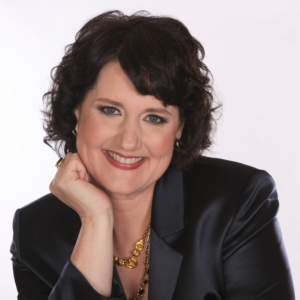 Linda is CEO of Journey On, a Dallas-based professional development organization, which offers speaking, training, consulting and executive coaching services. Linda first addressed employment and workplace communication issues as a successful attorney and mediator. In 2000, she left a 10-year legal practice and partnership to start her own business. In addition to running Journey On, Linda spent five years with Vistage, the world’s largest CEO development organization. Her clients include Fortune 500 companies from a wide variety of industries, governmental entities, and many international associations. Q: Linda, talk to us about the importance of negotiation as a published author to get what your really want. To contact Linda Swindling for more information about her services.